Enjoy conferencing anywhere even without phone lines with Polycom SoundStation. 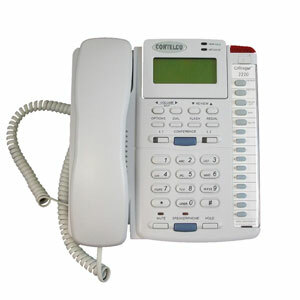 Corded and USB Speakerphones with Caller ID. 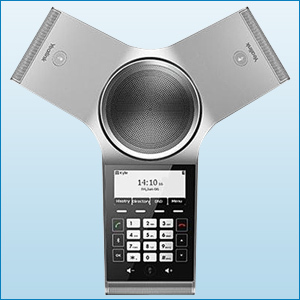 Conference room phones with crystal clear sound. Accessories to match your conference room equipments. Cables, remote control and safe keeping equipments for your Polycom ViewStation. Audio conferencing system for your Avaya/Lucent Definity systems only. SoundStation solution for your Nortel Norstar Telephone System.